The Central African Power Pool is an official partner of the event while two regional energy ministers, namely Hon. Léopold Mboli Fatran, the Central African Republic’s Minister of Mines, Energy and Hydraulics, and Hon. Eugenio Edu Ndong, Equatorial Guinea’s Minister of Energy and Industry, have already been confirmed to take part in the ministerial discussion panel. The event once again enjoys widespread support from the industry with the global electrical services giant Siemens returning as the gold sponsor, while Conlog, Clarke Energy and Voith are also sponsoring again. 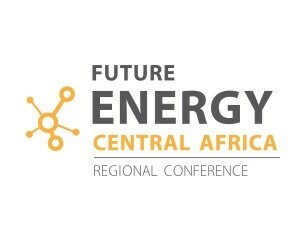 Future Energy Central Africa, formerly known as iPAD Cameroon Energy Infrastructure Forum, has evolved into a regional strategic gathering that will allow neighbouring Angola, Cameroon, Central African Republic, Chad, Democratic Republic of the Congo, Republic of Congo, Equatorial Guinea, Gabon, Sao Tome and Principe to share their expertise, project developments and plans in order to facilitate regional grid integration. 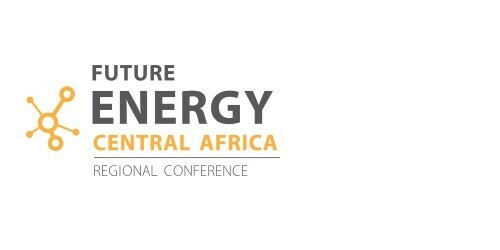 Future Energy Central Africa is organised by Spintelligent, a multi-award-winning Cape Town-based exhibition and conference producer across the continent in the infrastructure, real estate, energy, mining, agriculture and education sectors. Other well-known events by Spintelligent include African Utility Week, Future Energy East Africa (formerly EAPIC), Future Energy Nigeria (formerly WAPIC), Future Energy Uganda, Agritech Expo Zambia, Kenya Mining Forum, Nigeria Mining Week and DRC Mining Week. Spintelligent is part of the UK-based Clarion Events Group.